Junior registrations for the 2018/19 season are now closed. 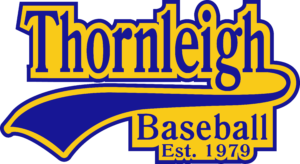 Click here to find the link and instructions on how to register to join Thornleigh Baseball. The registration website itself can be found by clicking here – though we recommend you read those instructions first!